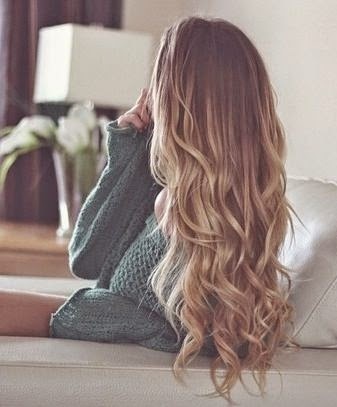 Looking for ways to grow long healthy hair? * Watch this video! https://www.youtube.com/watch?v=_sc-8HadeSE I just started watching her videos on youtube and she's so sweet and gorgeous! And she was wonderful healthy tips:) She also has some great healthy and gluten free recipes as well. Check her out!